Since the creation of KRIONPORCELANOSA, one of our business aims has been to achieve the best Solid Surface on the market. Reformulation after reformulation, our material has increased its properties, even managing to improve the quality of people’s lives with K-LIFE – and this is just the beginning. 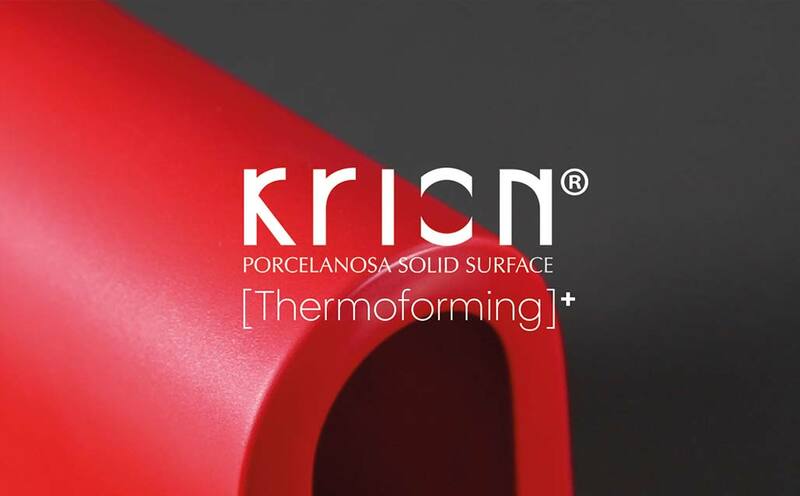 Today, with this video we want to present how KRION can be thermoformed like no Solid Surface has been before.